Welcome to your professional home! In the financial planning profession, while there are many diverse factors that contribute to success, there’s simply no substitute for relevant, useful, quality content. FPA members receive a monthly print subscription and unlimited digital access to the Journal of Financial Planning, the gold standard when it comes to credible thought leadership for the profession. 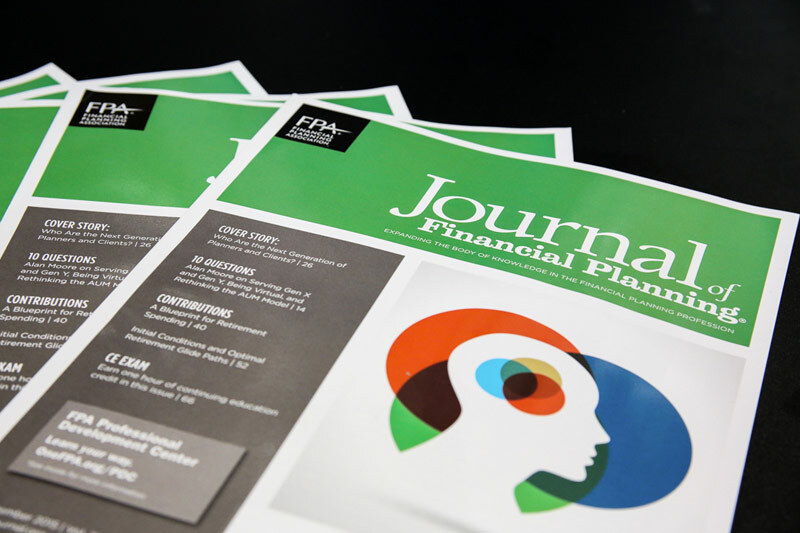 The Journal offers the most valuable, actionable content and professional development resources available to financial planners, with 91 percent of FPA members reporting that they read the Journal every month. The Journal is published on the first business day of each month, and is available in print, online and via the Journal of Financial Planning app. Many FPA members set aside time each month to read the new issue cover to cover. Each issue offers free CE credits, allowing members to fulfill reporting requirements through the consumption of exclusive content that drives genuine personal and professional growth. The theme of the Journal feeds into other mediums each month, such as the Journal in the Round webinar, allowing members to dig deeper into the topics that matter in the financial planning profession. 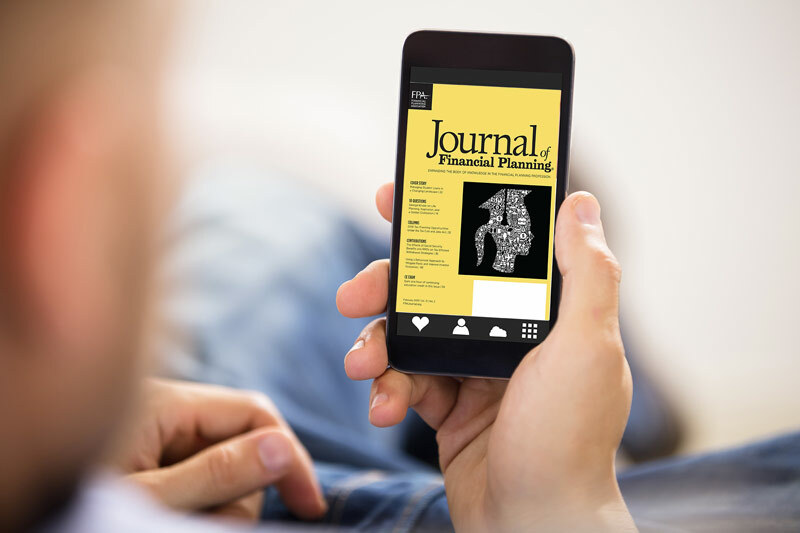 FPA members are encouraged to read the writing guidelines and suggested writing topics on the Journal website, and submit an article or a Letter to the Editor on a topic you are passionate about. MemberServices@OneFPA.org, give us a call at (800) 322-4237 or use the button below. We believe, of course, that the Financial Planning Association® (FPA) offers a value to our members that they can’t get anywhere else. In listening to our members, however, the benefits we provide are rarely the primary reason financial planners join FPA. Instead, they join because they want to be part of something greater than themselves and to make an impact, and FPA gives them a platform to do just that. 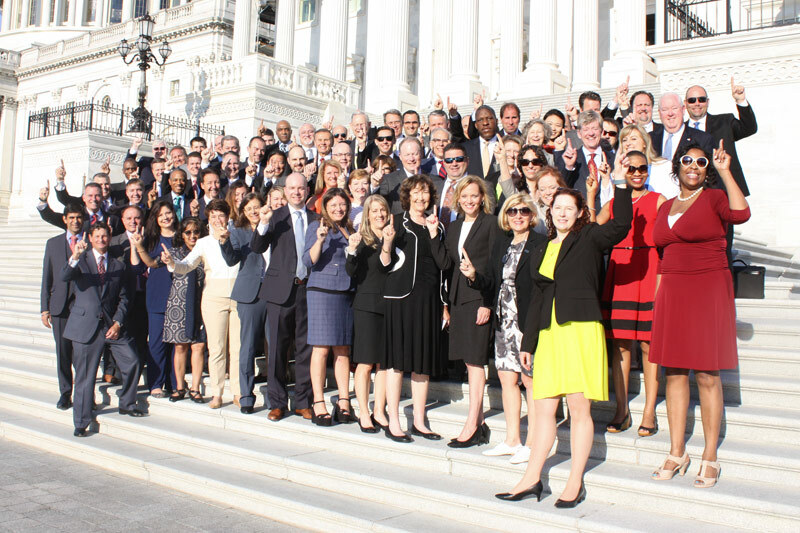 From Advocacy Days at the national and state level, to the ability to contribute to and distribute letters and statements to policymakers, FPA offers a wealth of opportunities for members to engage in protecting their practices and guiding the profession. 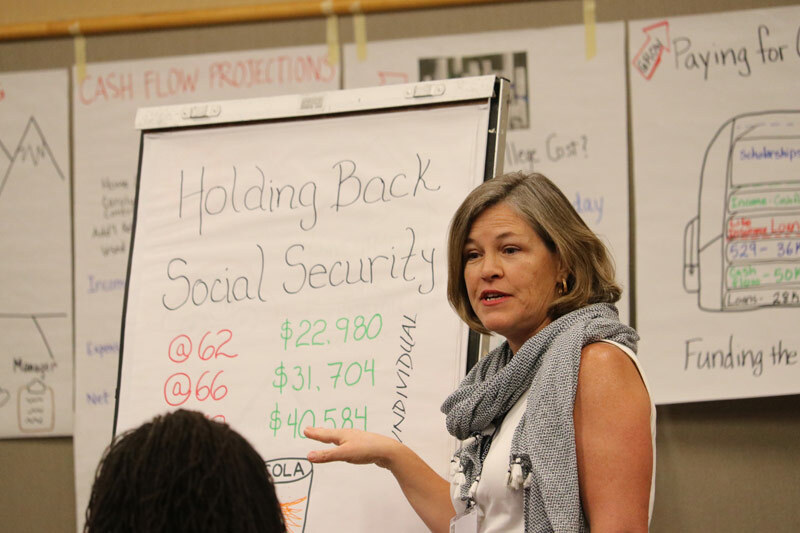 FPA offers opportunities for members to get involved in pro bono financial planning efforts at the national level, as well as in their own backyards via local chapter programs. 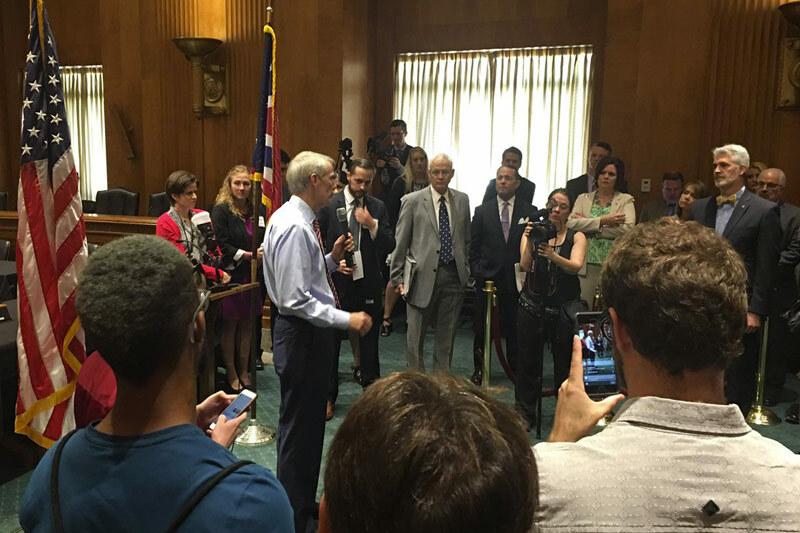 Through the FPA MediaSource program, make your voice heard through access to local and national media. As an FPA member, your contributions are the single most important component in fostering the healthy, sustainable growth of the financial planning profession. Individually, we may struggle to drive true change forward, but together, there’s nothing we cannot achieve. MemberServices@OneFPA.org or give us a call at (800) 322-4237, Option 2. Like most professions, financial planners are consistently placed into different boxes, categories and frameworks by the various entities attempting to understand how to speak or sell to this audience. In practice, however, it’s as difficult and problematic as it is to brand consumers as “Millennials” and “Baby Boomers.” Financial planners as a group are simply too diverse in age, experience, career path, wants and needs to separate into categories - and that’s a good thing! We believe that true financial planners, regardless of demographic categorization, are more similar than they are different. The differentiator is a commitment to true financial planning; planners that help their clients define fulfillment for themselves play an integral role in guiding them to reach their potential and do so as a service, not a transaction. It does planners new to the profession little good to be compartmentalized or excluded from events and discussions with experienced planners, and the reverse is also true. FPA is home to both experienced and new financial planners, and nearly every planner in between, because our community focuses not on age, tenure, region or history, but on a shared commitment to making each other better, and building the profession together. The changing nature of the world we live in ensures there’s always more knowledge to gather, and the transference of wisdom between young planners and those with more experience will be a critical component to creating a profession we can be proud of. A vibrant social media forum designed to be the go-to community for financial planners who want to fast track their careers and develop their financial planning skills. Each week, FPA offers a brand-new edition of the "You’re A Financial Planner, Now What? podcast, and featuring influential guests offering inspirational stories, valuable insights and expert commentary on a wide range of different financial planning topics. While the podcast aims to help new financial planners gain a foothold in the profession, the content and topics covered are often relevant to planners at every career stage. 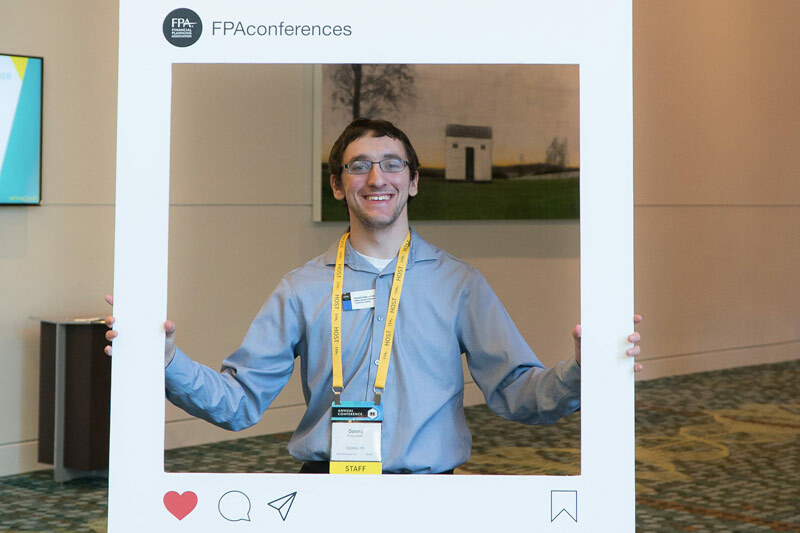 With more than 36,000 followers between our two primary Twitter handles, Twitter offers an excellent way to keep up with FPA news at both the national and the local (chapter) level. 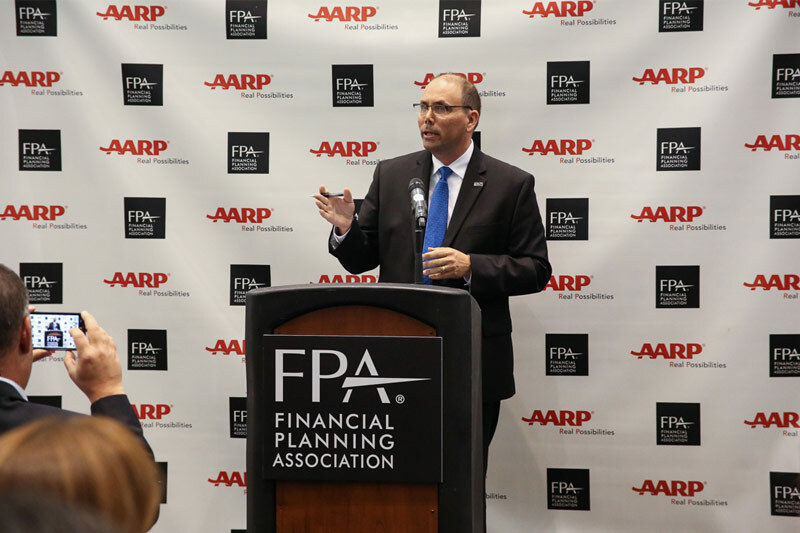 The @fpassociation handle is our primary handle, while @FPAPubs is focused primarily on Journal of Financial Planning content. We all seek to belong to something, and community is the container in which our sense of belonging can be fulfilled. 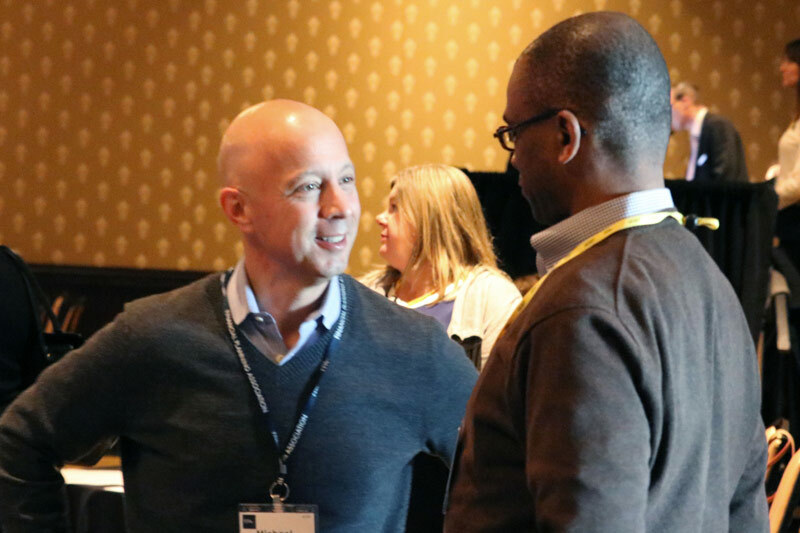 Community matters at the Financial Planning Association® (FPA) not only because of the value our affiliated financial planners gather when it comes to personal and professional growth, but in the power of idea sharing, passion and inspiration, which elevates the profession. Our primary peer-to- peer online community, FPA Connect, is professionally moderated, compliance-friendly and the best place to find the questions, answers and topics that are most important to financial planners. The FPA Activate Facebook Group, a vibrant social media forum designed to be the go-to community for financial planners who want to fast track their careers and develop their financial planning skills, is open to the public. 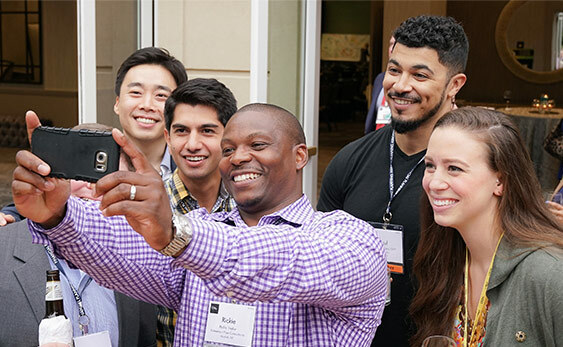 The ability to engage virtually with practitioners, members and financial planning thought leaders from across the globe is one of the great perks of FPA membership, and the most successful members unite the virtual experience with the intrinsic value of in-person connections at the local level. Most FPA members are affiliated with a local FPA Chapter, offering in-person and virtual events and meet-ups specific to your area. This added benefit to membership is included in your annual dues. There are myriad other ways to see and hear what your peers are saying and to join in the discussion. 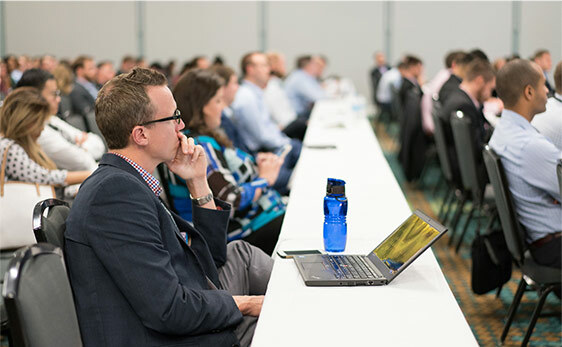 The forums above are simply a great place to start, and illustrate the wide spectrum of engaging financial planning-focused discussion and conversation that serves as one of the most valuable benefits of FPA membership. 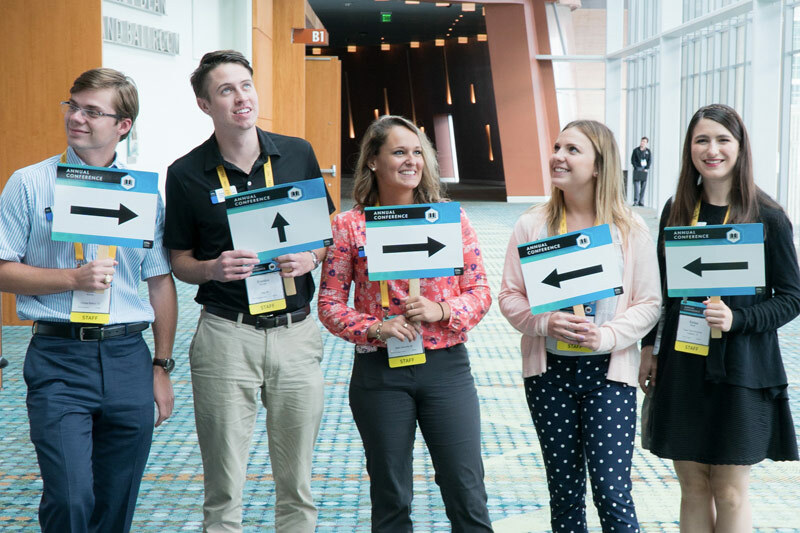 Nearly two-thirds of respondents stated that professional development is the most important benefit of membership, according to a recent FPA survey. 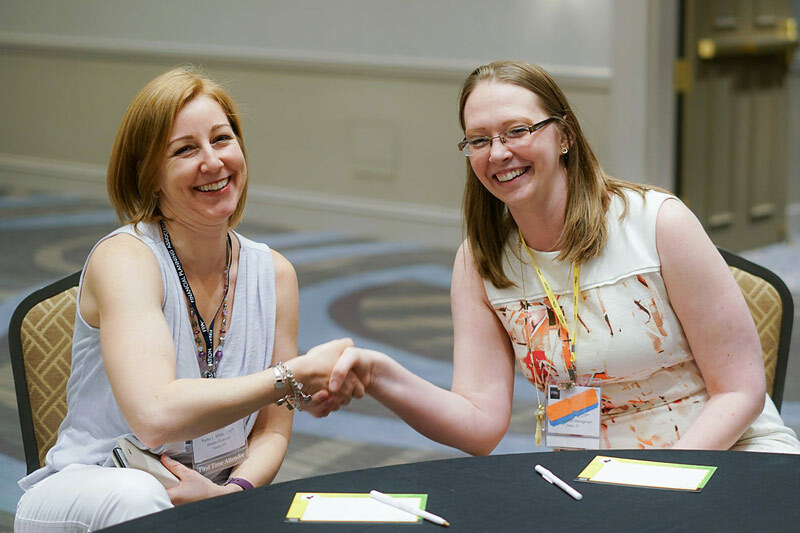 Our signature events are one of the most powerful ways for members and non-members alike to take their practice and the profession overall to the next level. 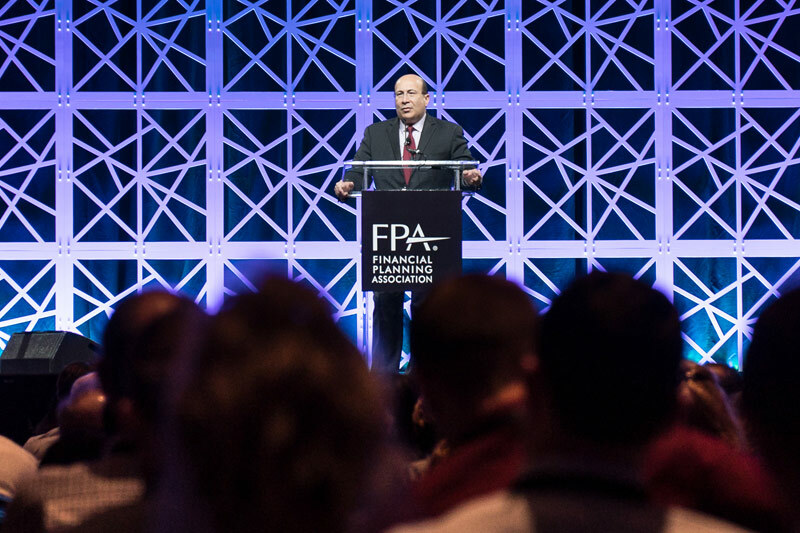 The FPA Annual Conference is the largest gathering of CFP® professionals and thought leaders in financial planning, delivering an amazing opportunity to pursue personal growth by connecting with your peers and learning from the top minds in the profession, and it allows you to lend your voice to the conversation, share your ideas and be an integral part of moving our community forward. 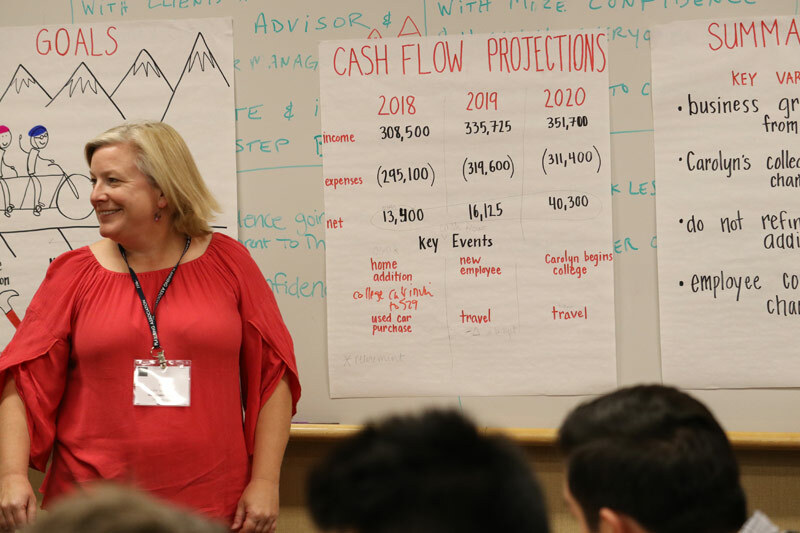 FPA Retreat is a genuinely unique experience fueled by the spirit of friendly discourse, a shared commitment to improvement and development and a structure without formal boundaries, creating an unmatched environment for learning, inspiration and making lifelong connections. 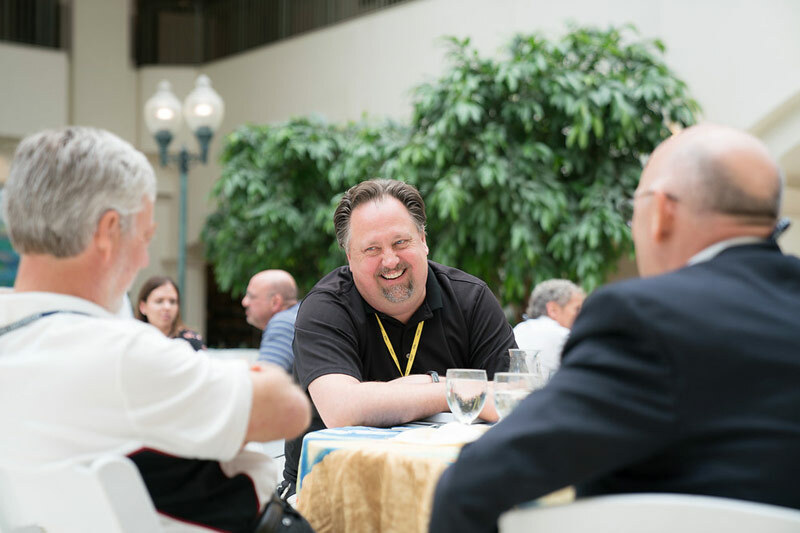 A format focused on the powerful interactions and connections between planners who have come to view each other not just as peers, but as friends and confidantes, makes this event one you can’t afford to miss. An annual event providing an opportunity to discuss hot topics and trends facing the future of the financial planning profession and a chance for financial planners to get to know peers, colleagues and the FPA leadership in an intimate and free-flowing setting. The event welcomes all members of the financial planning community to join the conversation and experience the pulse, passion and vision of the next generation of financial planners. 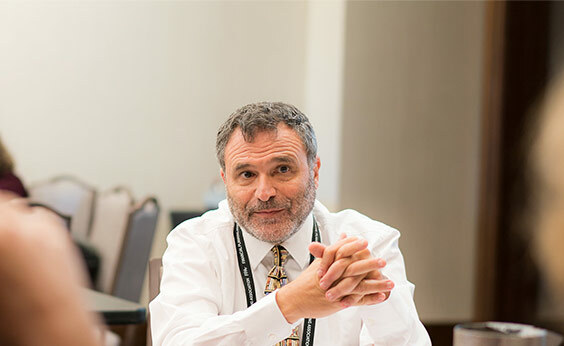 Led by a faculty of highly-experienced and nationally-recognized deans and mentors, FPA Residency is a case study-based learning approach that develops the skills required to become a confident and competent professional. Class sizes are capped at 30 to allow for a more intimate and engaging learning experience. Details for fpa advocacy day goes here.